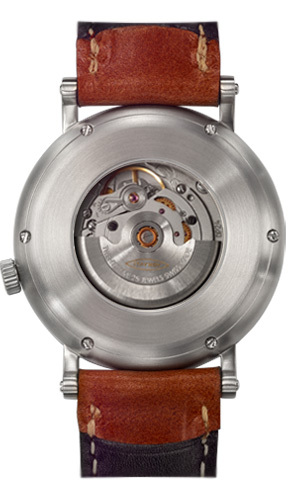 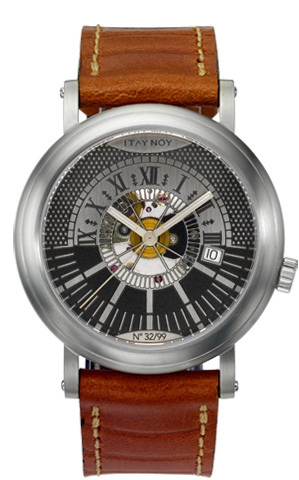 The watches in this collection combine multiple motifs in the same dial. 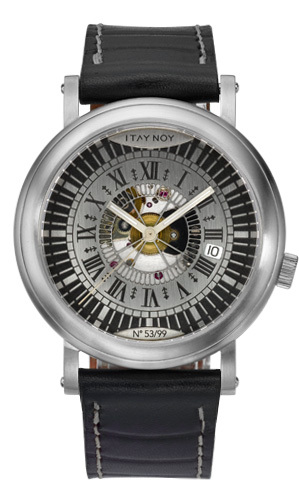 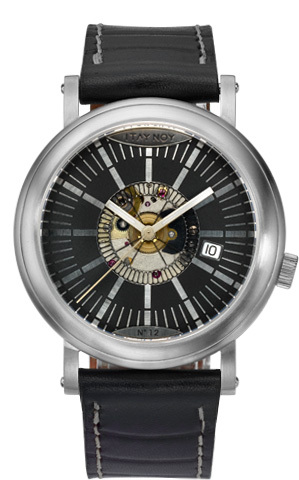 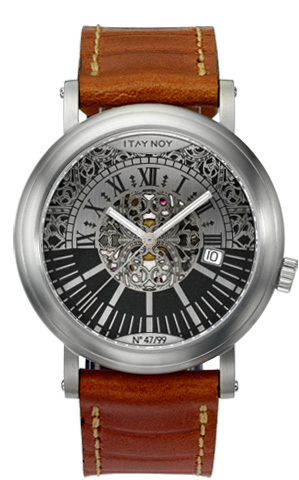 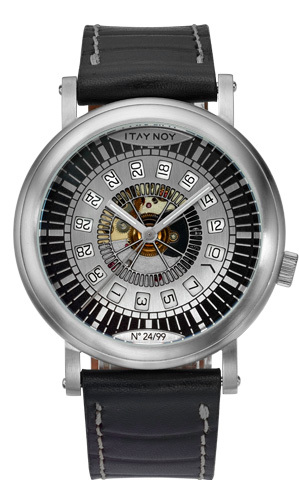 Fascinating Israel based watch maker Itay Noy creates art pieces with unique design influences, and a wonderful contemporary feel. 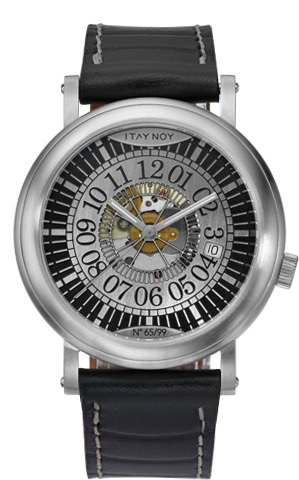 His Maximalism collection features dials that combine clashing aesthetics or ideas.